Miki Koishikawa's parents have always been strange. While deeply caring for their daughter, they're prone to wasteful spending, oversleeping, and even taking extravagant trips. And their latest trip to Hawaii has brought back something truly outrageous: love. Not for each other, but for a different couple entirely! With her parents planning to divorce and swap partners with the Matsuuras, Miki's life is turned upside down with a new, highly abnormal family all living together in one house. To top it off, the Matsuuras have a son named Yuu exactly Miki's age, and he's too gorgeous for words. For better or for worse, this is Miki's life now, but adjusting won't be easy when jealous rivals and old flames enter the mix! 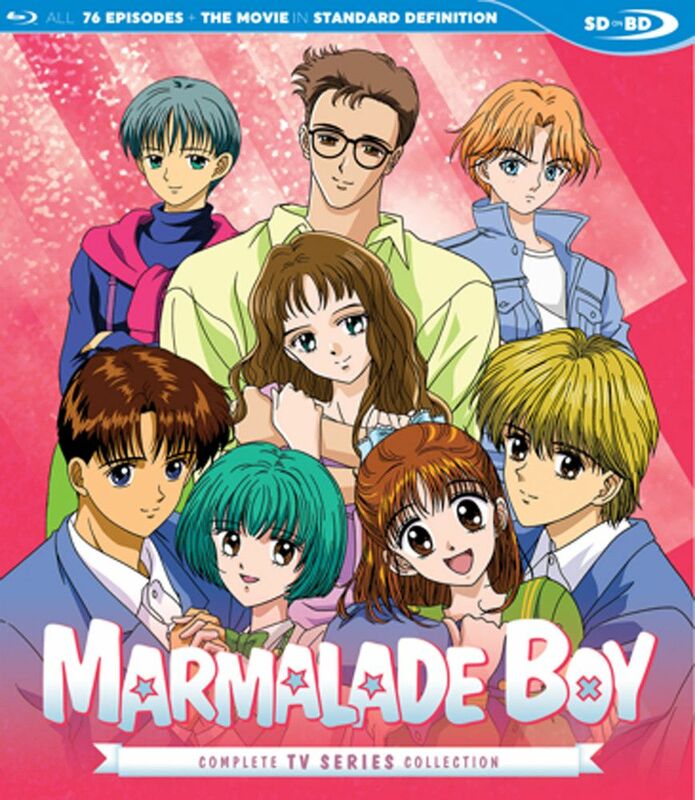 Dip into the post of classic shoujo with this first collection of Marmalade Boy!